Instructions for use:- Apply on the nose as and when needed. 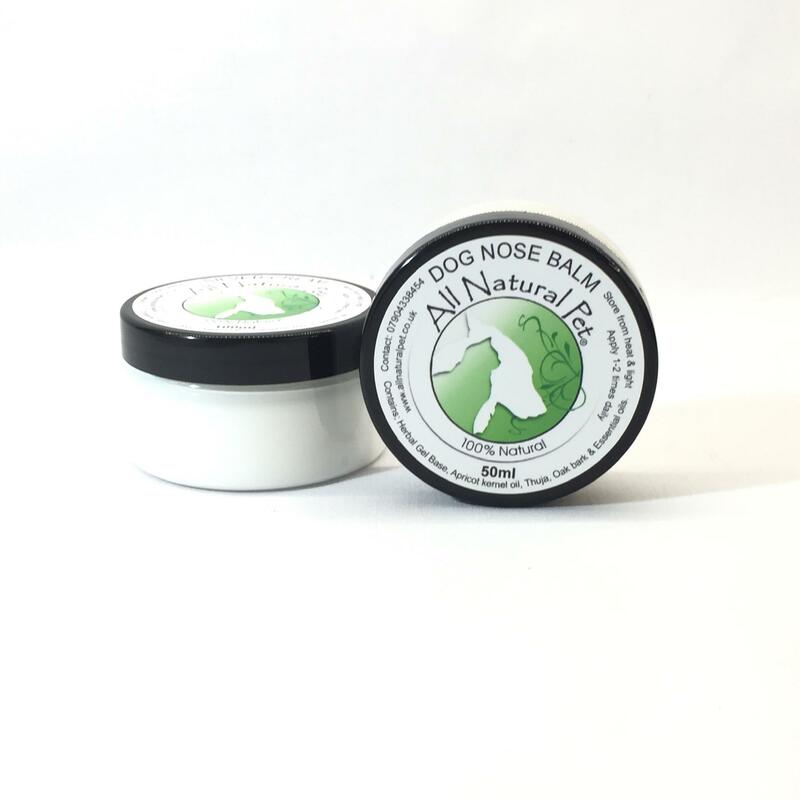 A great balm for cracked, dry noses, or can be used for extra shine when pampering. Contains- Vitamin E, tinctures of cucumber & melon in a herbal gel.